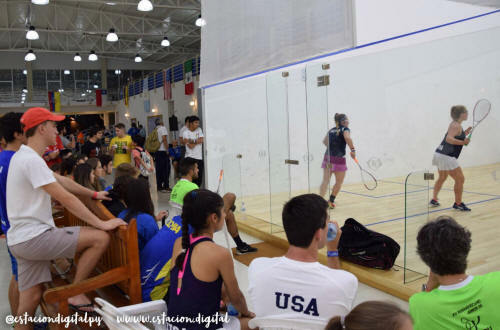 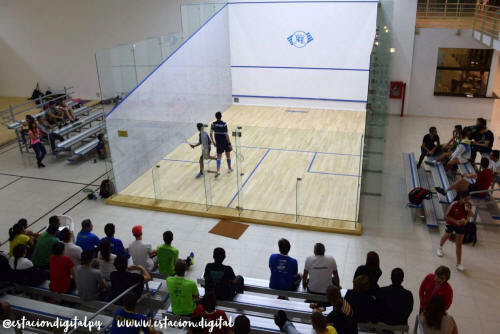 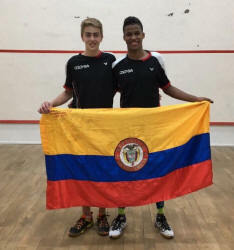 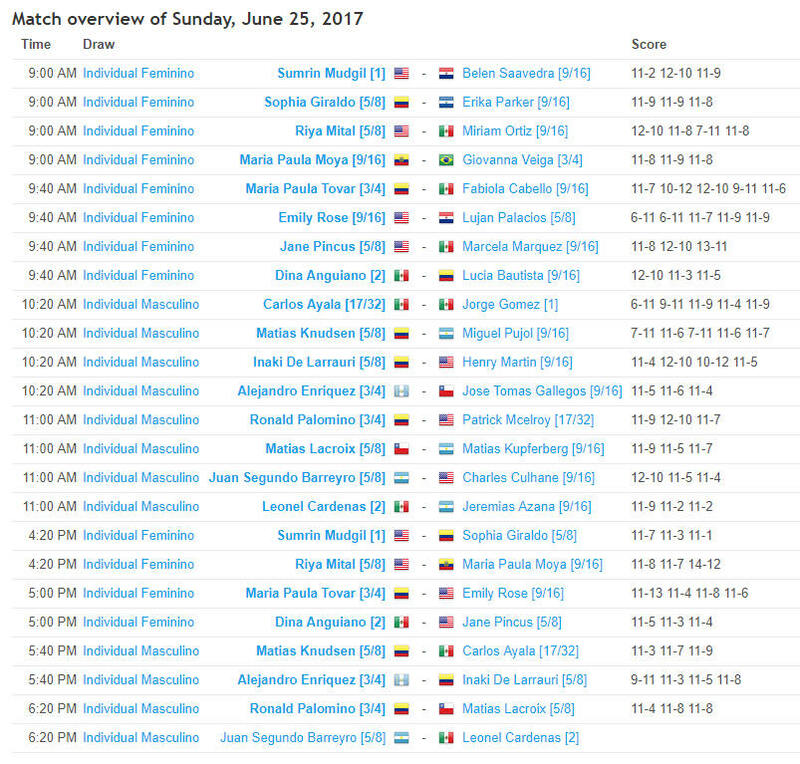 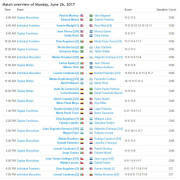 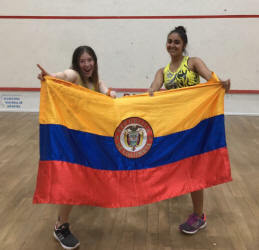 The doubles gold medals were shared between Colombia and Ecuador, all three winning pairs beating top seeded Mexicans in the finals, and the Women's and Mixed both going to a sudden death decider in the third! 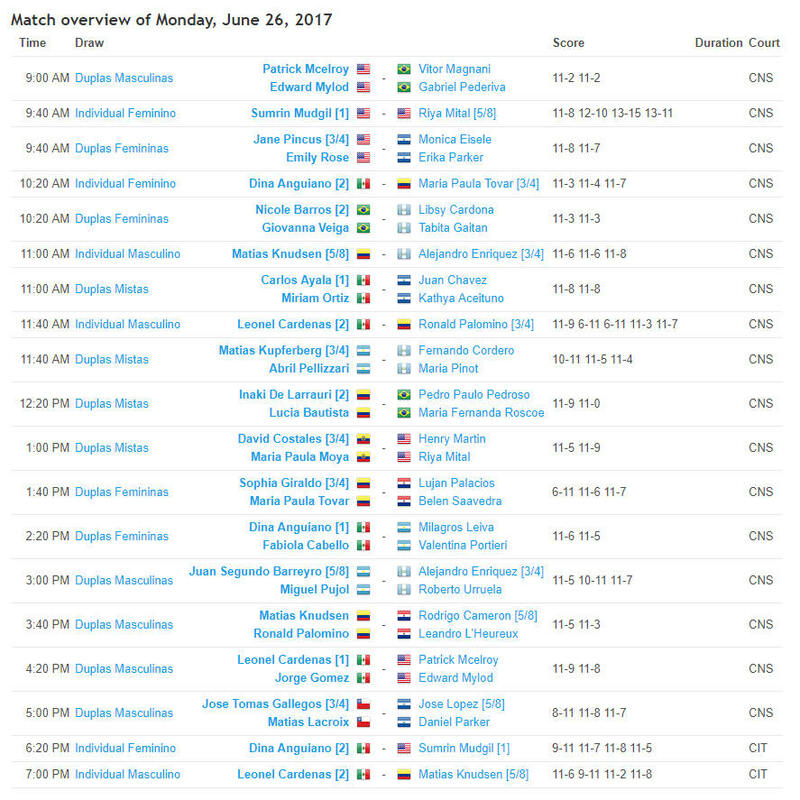 Mexico collected double gold as the Individual events concluded as second seeds Diana Anguino - just 15 - and Leonel Cardenas - runner-up last time out - took the titles. 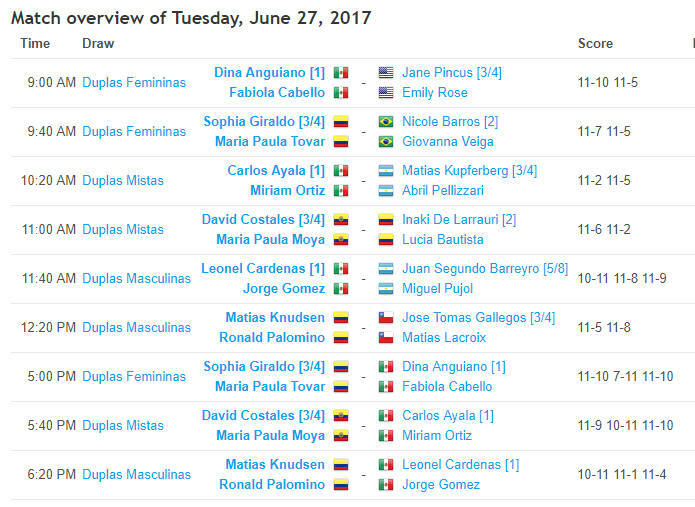 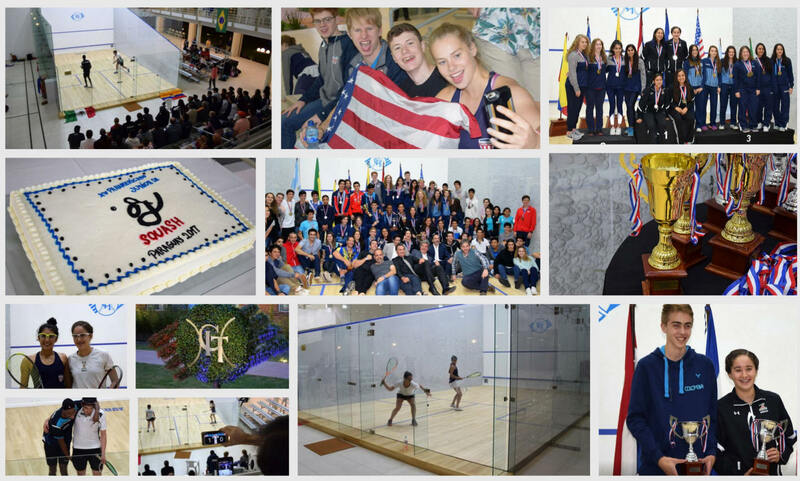 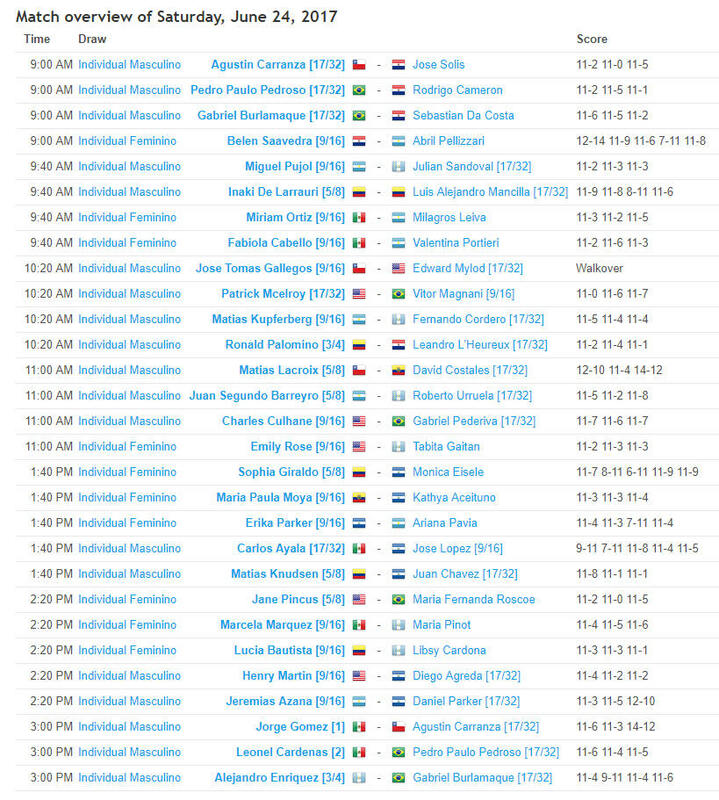 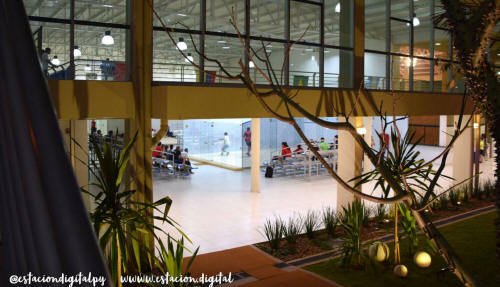 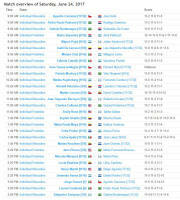 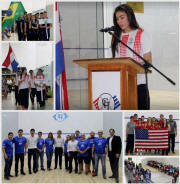 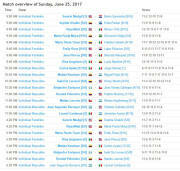 Over 70 players from Argentina, Brasil, Chile, Colombia, Ecuador, El Salvador, Guatemala, USA, Mexico and Paraguay are competing in the 2017 Pan American Juniors in Paraguay, which features U19 Individual, Team and Doubles draws. 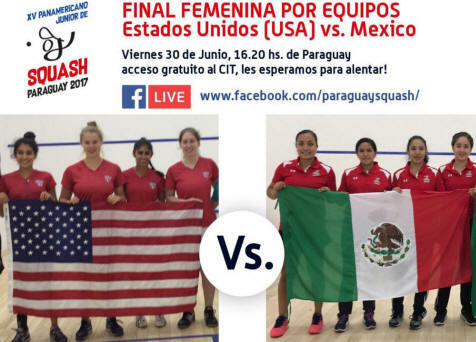 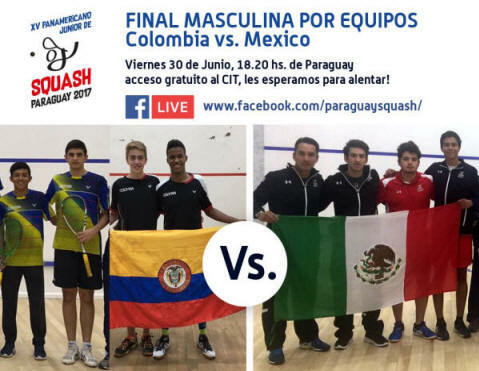 Top seed in the Men's draw is Mexico's Jorge Gomez, who will be heading to New Zealand for the World Juniors next month [Update: Gomez lost in the last 16], while USA's Sumrin Mudgil is favourite for the women's title.